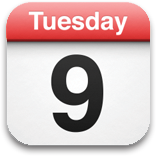 Join NIED and Leslie McCallum, B. Comm, MSW, RSW, PhD Candidate. Leslie is NIED's Clinical Advisory Co-Lead who's research focuses on understanding the experience of adults in midlife living with anorexia nervosa. 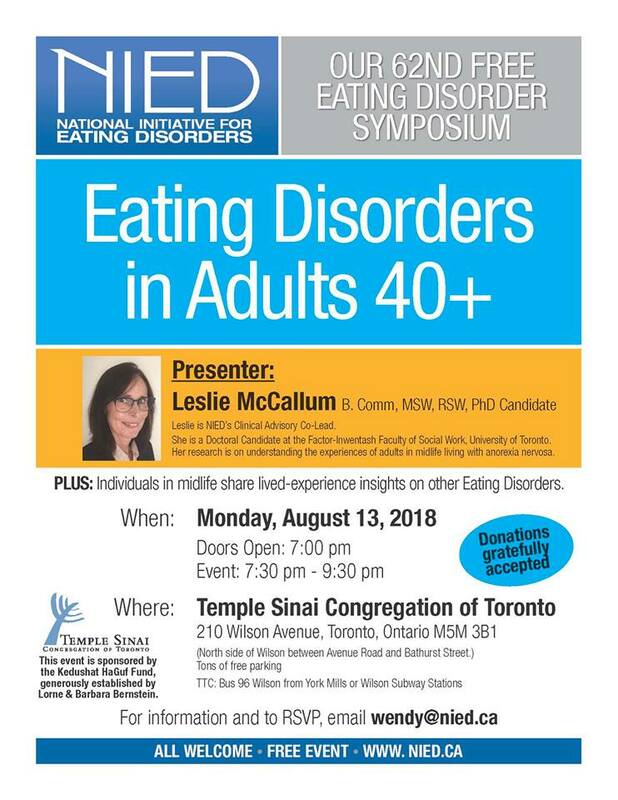 Join us as we discuss eating disorders in adults 40+ with Leslie and individuals sharing their own lived experiences.